Author: Doblin, Alfred Set In . . . 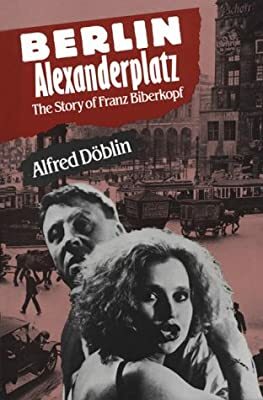 Description: Released from jail, Franz Biberkopf tries to live an honest life, but fate is against him as he enters the world of gangsters, thieves, and young nazis in 1920s Berlin.